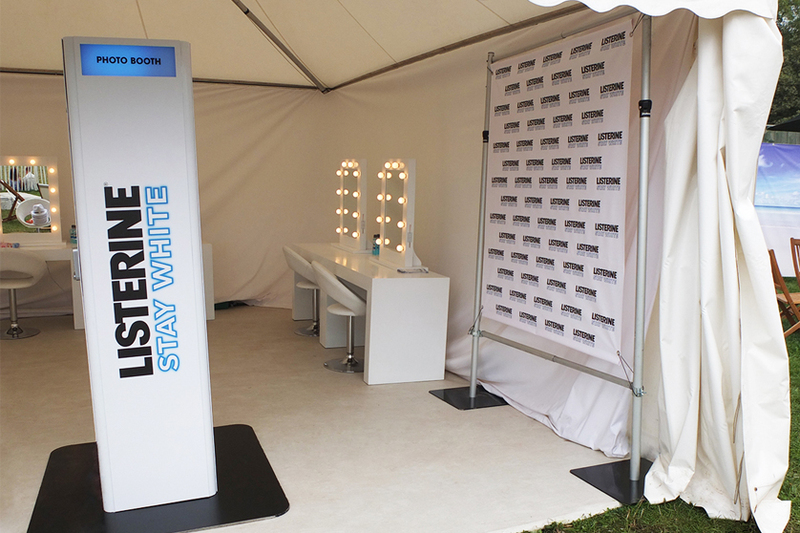 The Photo Tower is a great all rounder and particularly ideal for busy events, where space is at a premium. 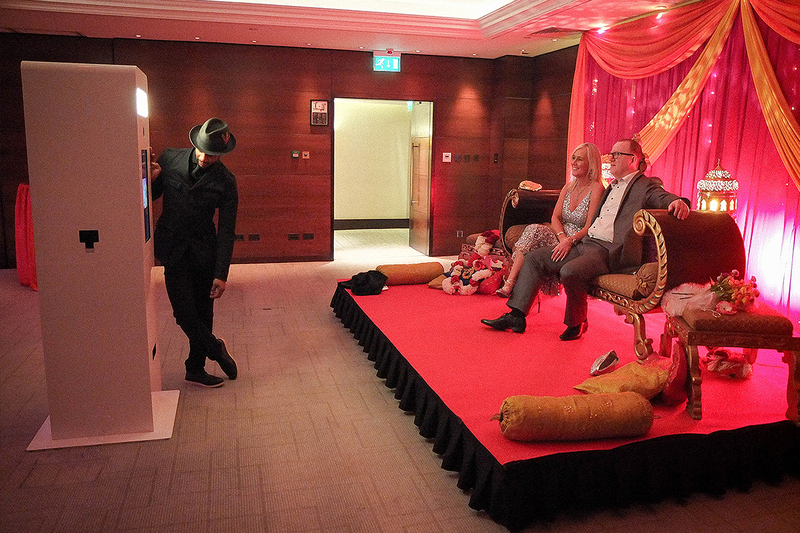 Your guests will love crowding round and pulling faces into the camera. 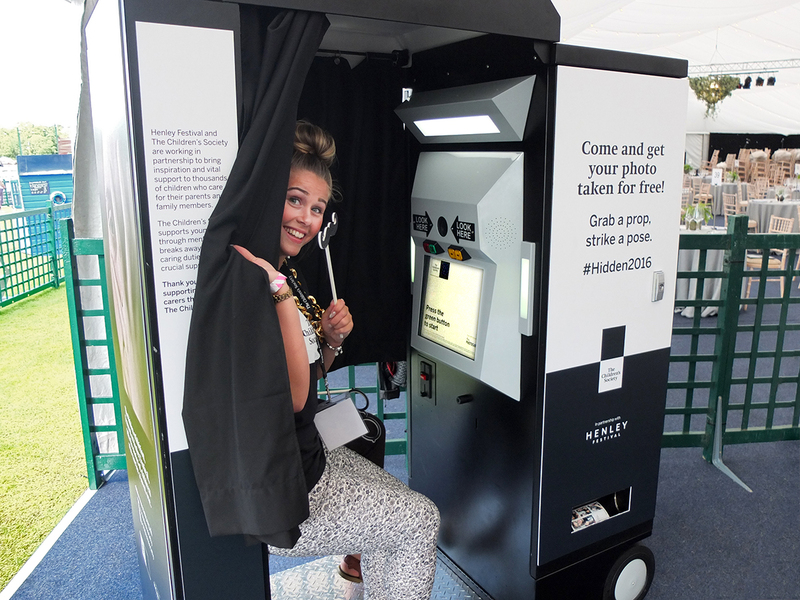 This photo booth is great for events where everyone want’s to be in the photo. 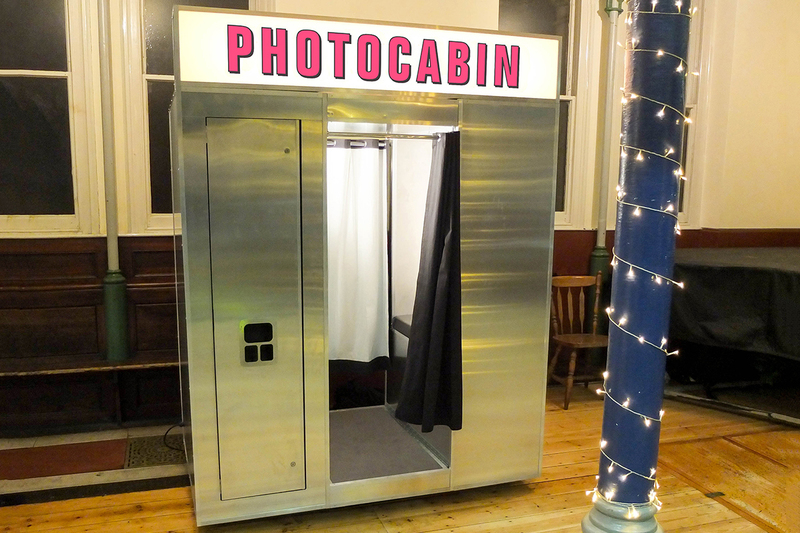 With this booth you can easily fit eight or more people in the frame! Versatile. Easy to use. Great Value. 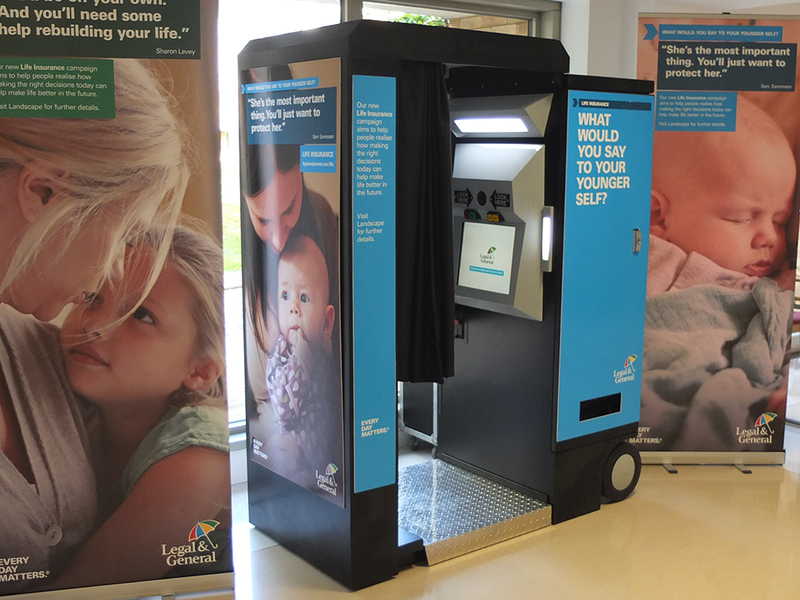 The Photo Box is the smallest of our traditional enclosed photo booths. 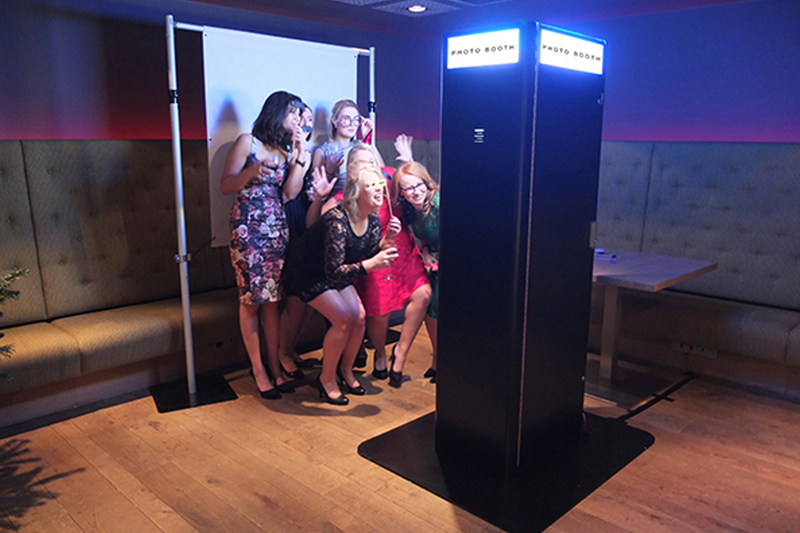 Comfortably fitting 3 people (however we’ve seen 5+ fit in the past), it’s great for all types of event and particularly works well in smaller venues where space is at a premium, this photo booth takes up the least floor space out of all of our machines. 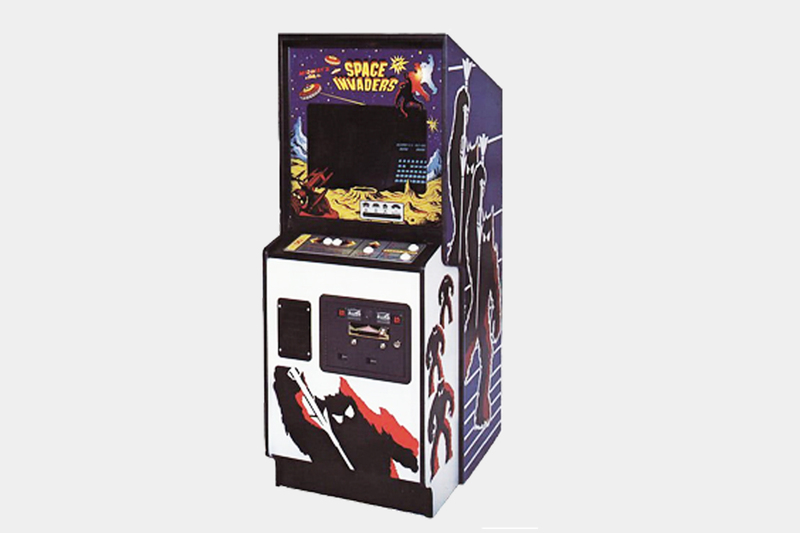 It’s also super portable and can be setup in a matter of minutes! 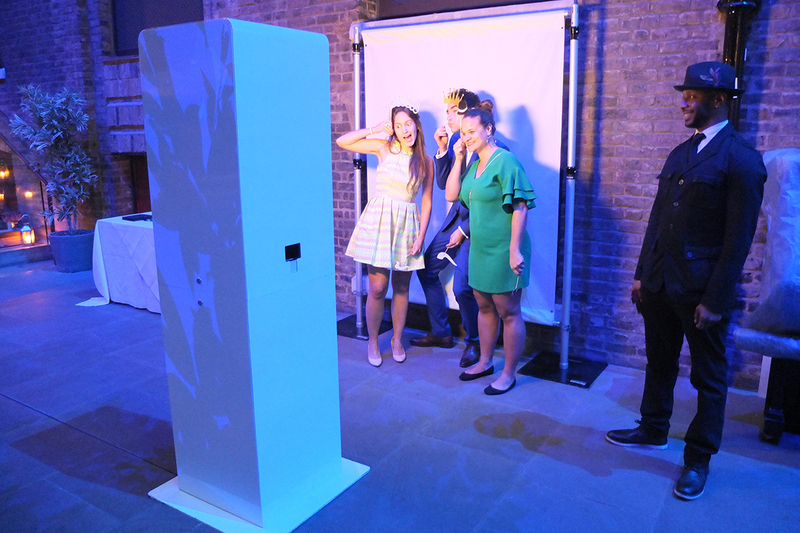 Please note that this photo booth requires a minimum ceiling height of at least 190cm and can only be set up on a completely level surface. 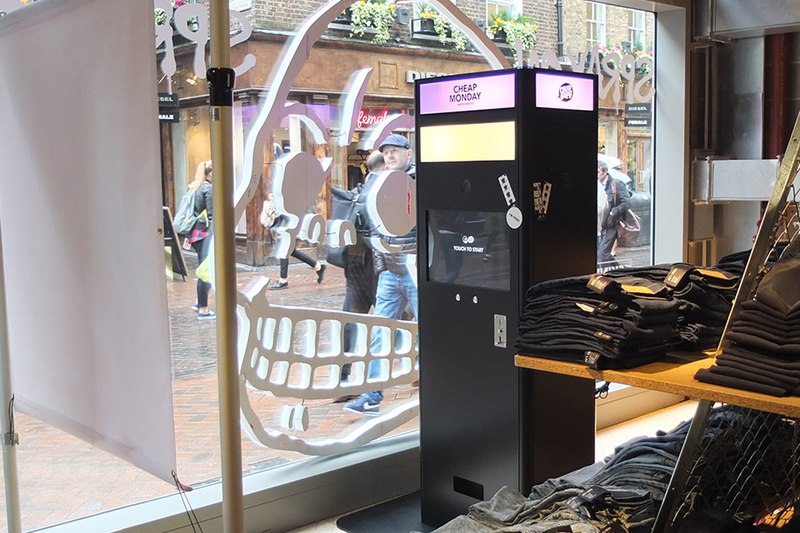 Ideally we need a floorspace of at least 2m x 2m. 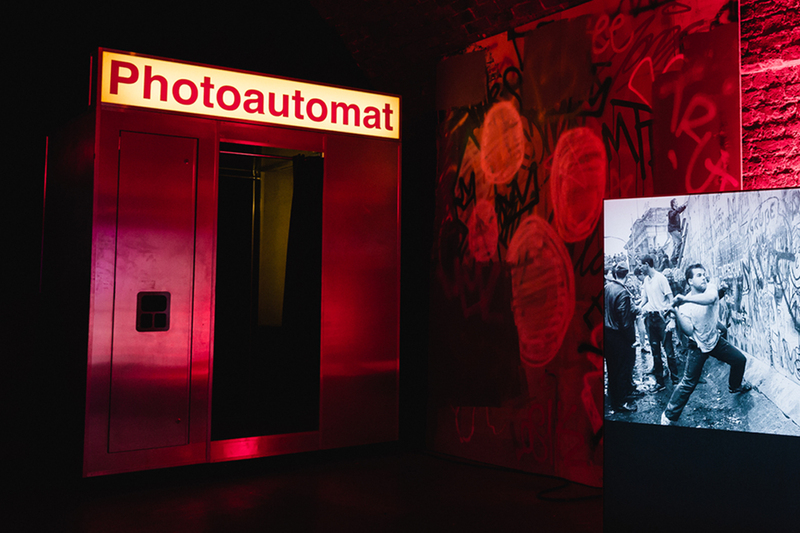 Our retro looking Photoautomat styled photo booths offer a great retro 70 / 80s look along with crystal clear crisp photos. 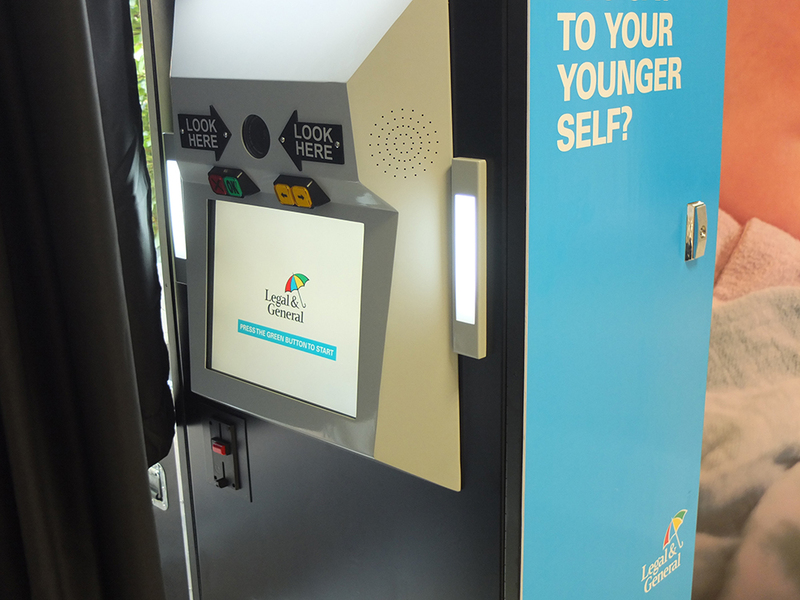 This booth can print photos in colour or black and white with a choice from 2×6″ retro stips or 4×6″ postcard prints. 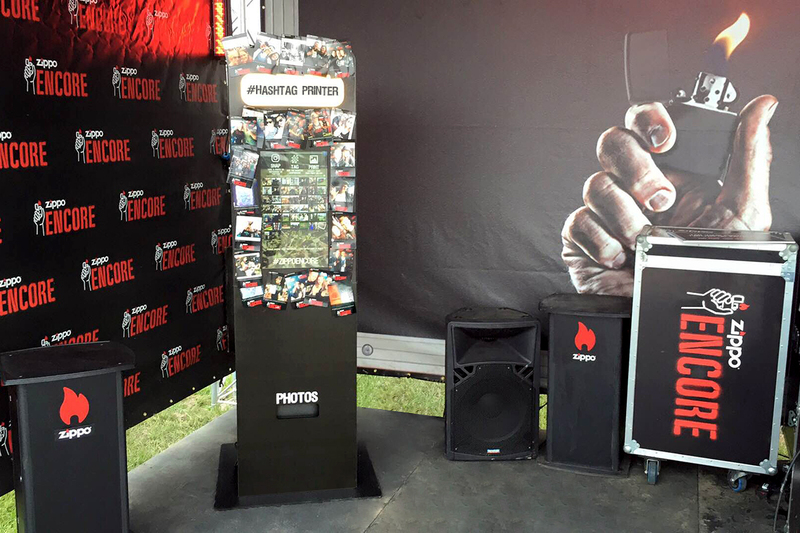 This booth features a top illuminated lightbox to make it stand out in the dark. We’re also able to customise this on request. 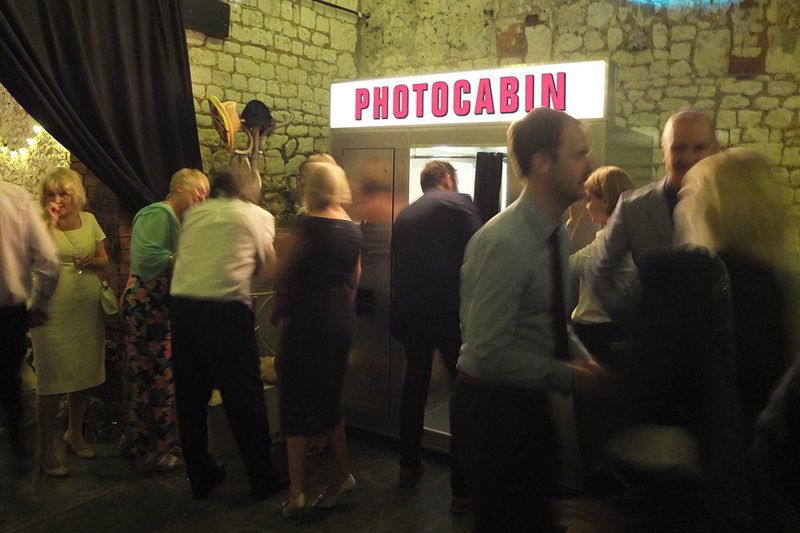 Lightbox Sign – The sign can read ‘Photoautomat’ or ‘Photocabin’ as standard or display your logo / custom message. 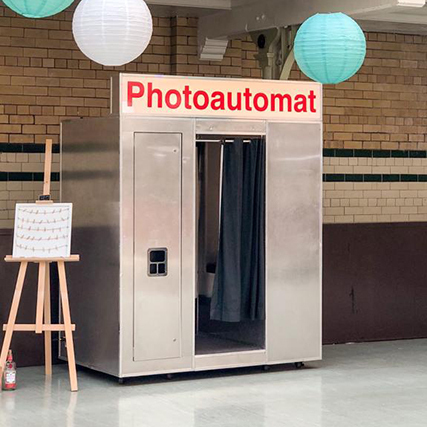 Please note that this photo booth requires a minimum ceiling height of at least 220cm, and can only be set up on a completely level and flat surface. Ideally we need a floorspace of at least 2.2m x 2.5m. 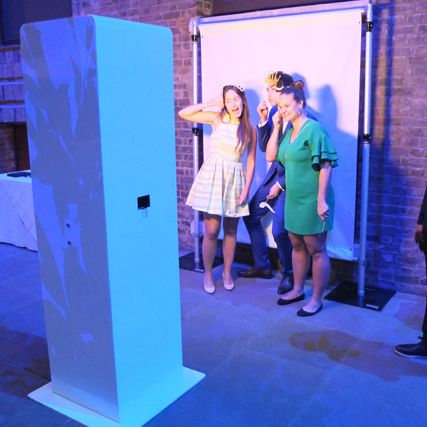 Have guests print their own social media photos live at your event. How does it work? 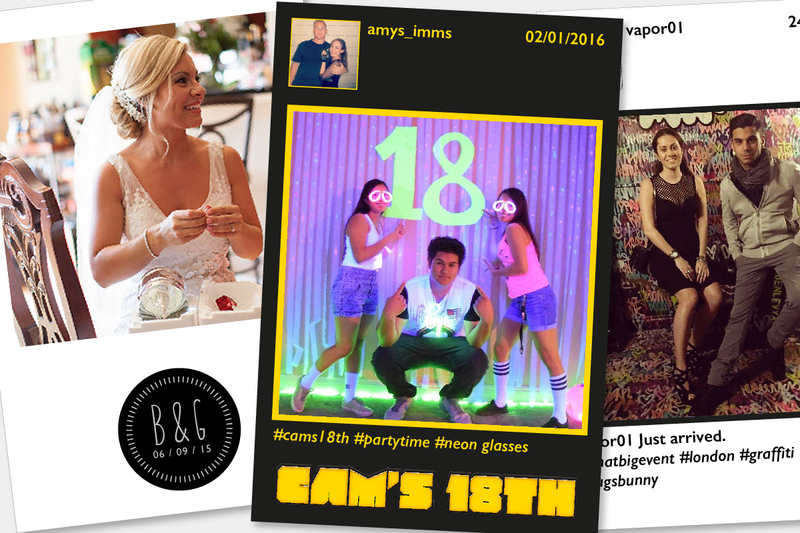 Your guests use a hashtag designated by you on Instagram or Twitter and our printer automatically prints it out in seconds! You’re also able to control the design and layout! 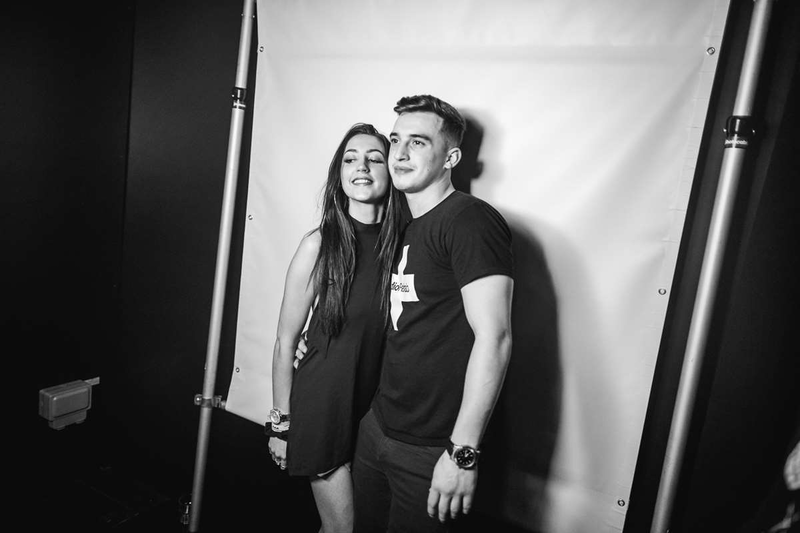 We’re able to include information about the guest that took the photo, show the caption they used or alternatively you can just hide all of the above and showcase your own brand or message. 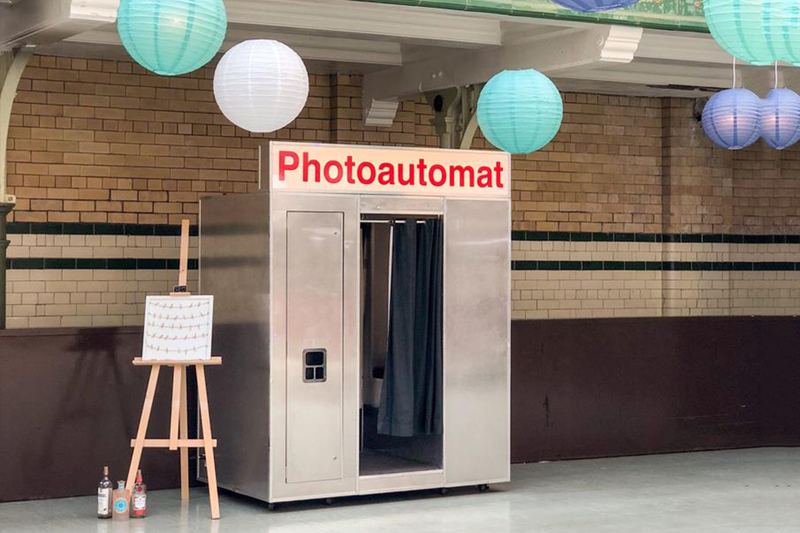 Animated GIFs – Our photo booths make it incredibly easy to create GIF animations that you can quickly share with your friends and family online. Just snap four photos and we will turn it into an animated GIF. 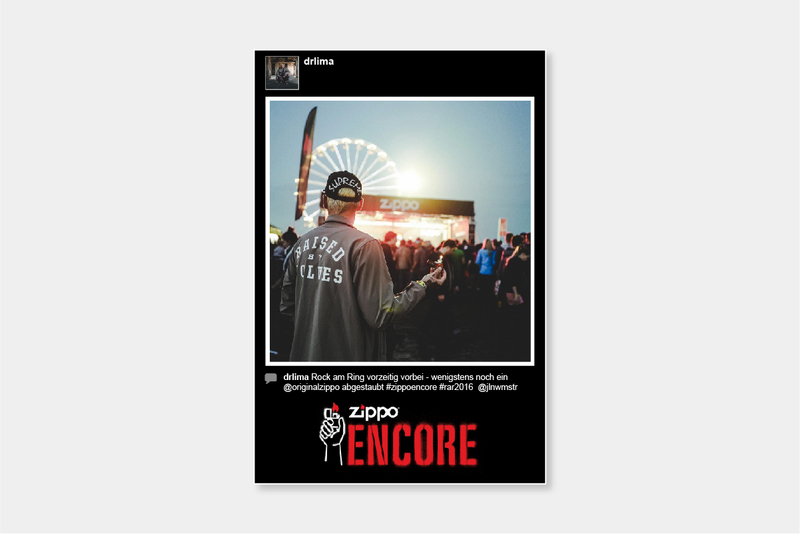 There is unlimited fun to be had with GIFs and the best part is that the photo that you took can also be printed, it’s like 2 in 1! You can see some animated GIF examples to the left. 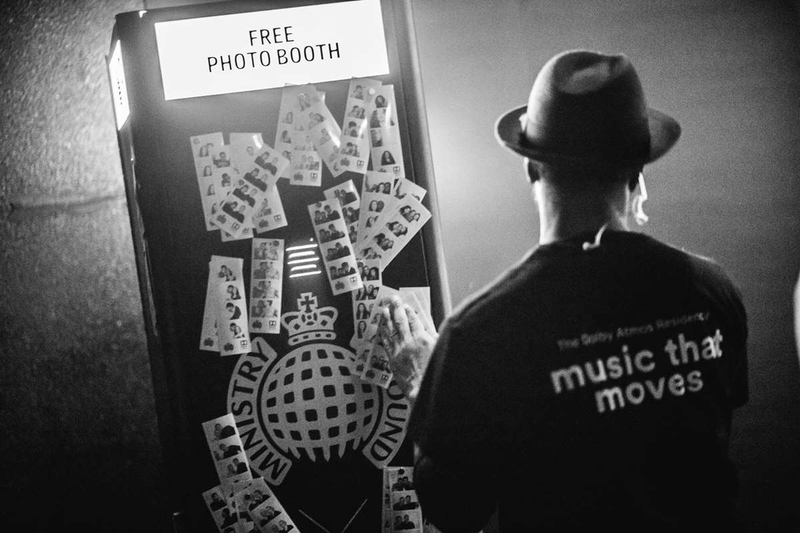 Animated GIFs are available on all of our photo booths. 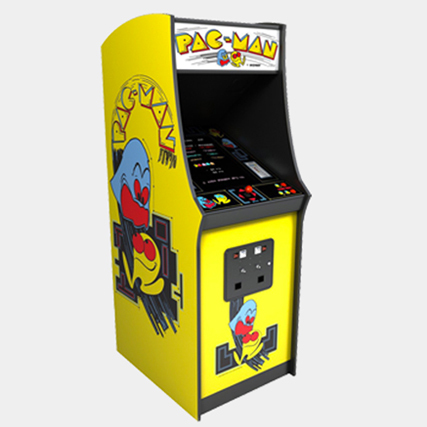 Our three-game arcade machine hire package includes one of each Pac Man, Street Fighter 2 and Space Invaders dedicated arcade machine cabinets. 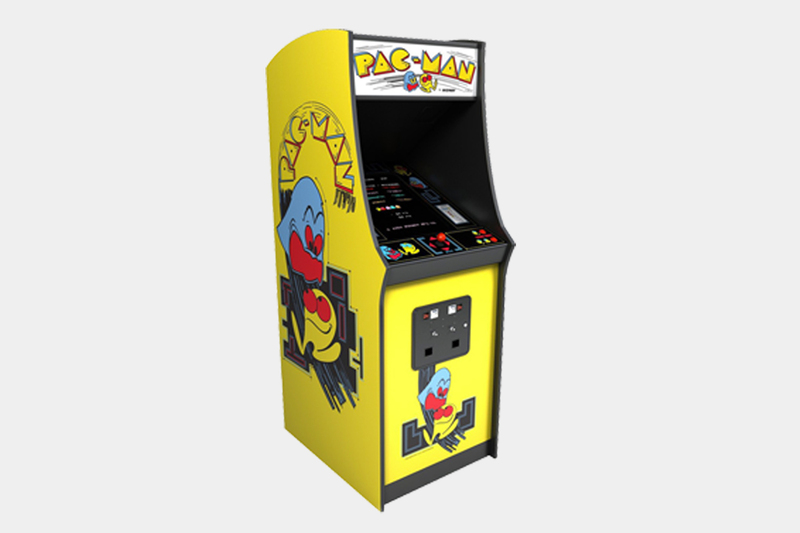 Hiring arcade machines for you next event is a great unique source of entertainment that will keep guests amused for hours. 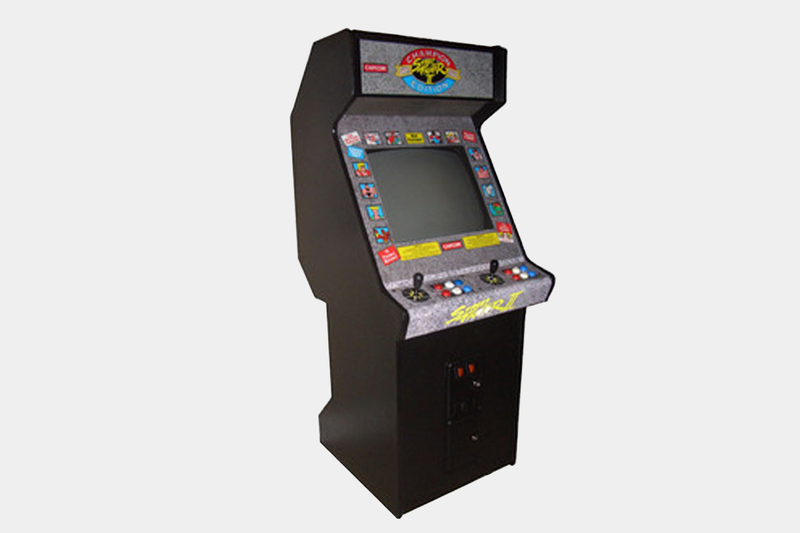 Please note that the arcade machines require a minimum ceiling height of at least 170cm and can only be set up on a completely level surface with their backs facing a solid wall. Ideally we need a floor space of at least 2 square meters.